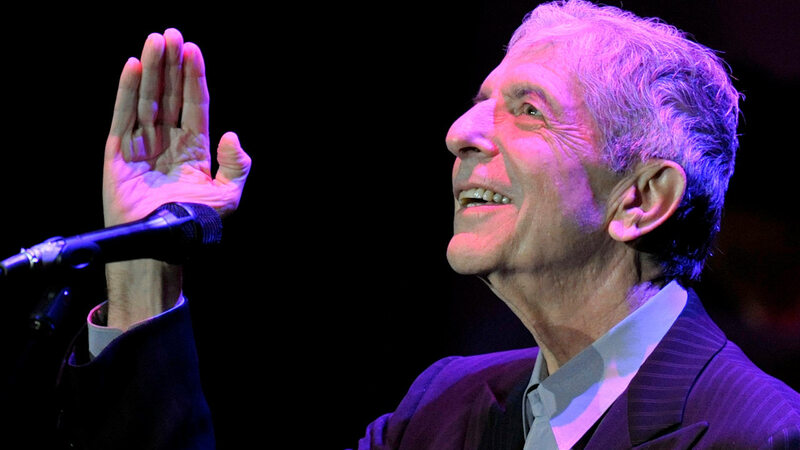 LOS ANGELES -- Leonard Cohen, the baritone-voiced Canadian singer-songwriter who seamlessly blended spirituality and sexuality in hits like "Hallelujah," ''Suzanne" and "Bird on a Wire," has died at age 82. Cohen's label confirmed a statement on his Facebook page Thursday that he has passed away, and a memorial will take place in Los Angeles at a later date. No further details on his death were given. His "Hallelujah" became a cult hit when it was covered by musician Jeff Buckley in 1994, singing an arrangement by John Cale, and has become a modern standard since, an unending staple on YouTube videos, reality shows and high school choir concerts..
imagery with minimal orchestration to produce music that rang with the authenticity of traditional folk songs. Many had a dark mood, featuring black humor or sardonic social commentary. Born Sept. 21, 1934, in Montreal, he formed a country music group called the Buckskin Boys while still in his teens. Biblical imagery appears in many of his songs. "Suzanne," for instance, contains the lyric: "And Jesus was a sailor when he walked upon the waters." The love song "Hallelujah," which was used in the animated Disney movie "Shrek," makes references to the biblical stories of Samson and King David and Bathsheba. Cohen was awarded $9.5 million but he was unable to collect it. He returned to touring in 2008-09 in part because of the financial losses, telling The New York Times the case was "a long, ongoing problem of a disastrous and relentless indifference to my financial situation. I didn't even know where the bank was."